A couple of months ago, our pastor spoke about a business book called The One Thing. Basically, it's premise is, every business or industry has "one thing" that if you know it and do it well...you will be successful. 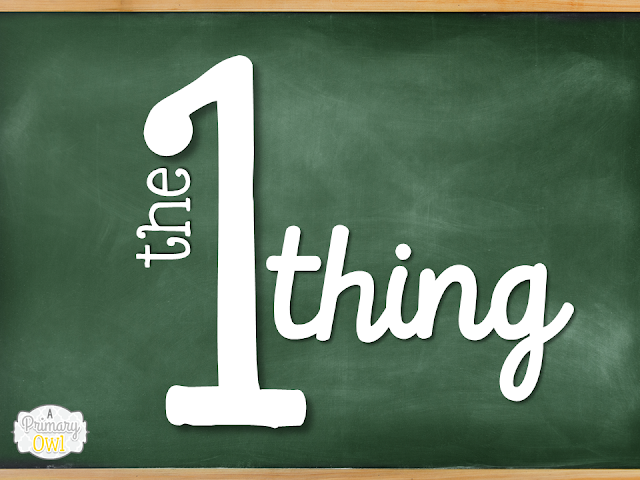 So it got me thinking, What is the "one thing" for educators? What is the one thing that makes a successful teacher? By most accounts, I am successful at what I do. I get great comments on all my reviews, parents and students love me (sorry if I am bragging...I am trying to make a point!) I am very highly organized, is that the "one thing"? I am very good at meeting the needs of all the learners in my classroom. Is that the "one thing"? It's definitely NOT my nicely decorated classroom! I have always worked on building strong relationships with my students. 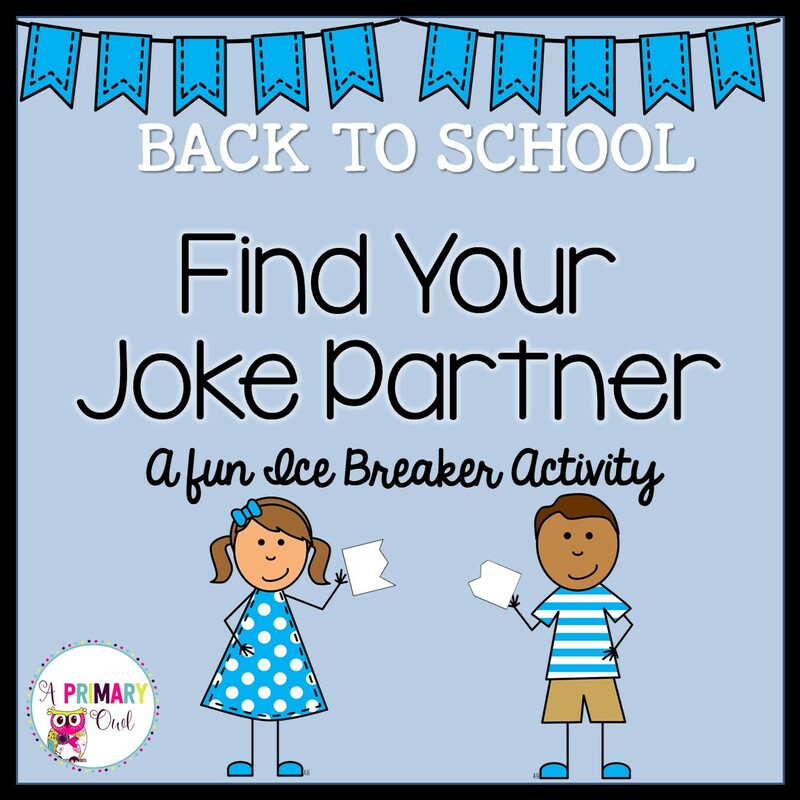 I have had many students who were behavior problems before they came to me, but I just took the time to build a positive relationship them. I am not saying they were perfect angels for me! 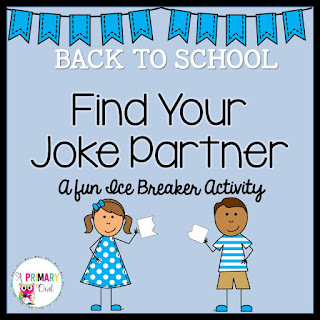 But a relationship of trust and genuine caring can make a huge difference in a child's desire to want to cooperate in the classroom. Clip charts and behavior management systems can NEVER take the place of a genuine relationship only the teacher can provide! 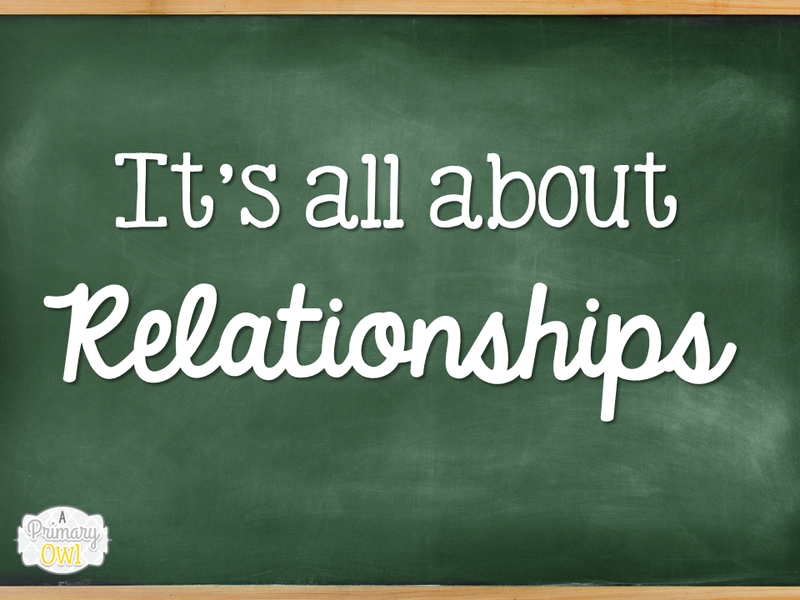 The second relationship I think is very important is the teacher/parent relationship. Parents need to know we are on their side and we are working for the best interest of their babies! I have met so many colleagues over the years that conflict with parents just over "control" issues and for the right to be "right". It's not worth it, positive relationships with your parents will benefit you and the students! It's a win-win for everyone. So, that's my one thing.......what is your ONE THING???? 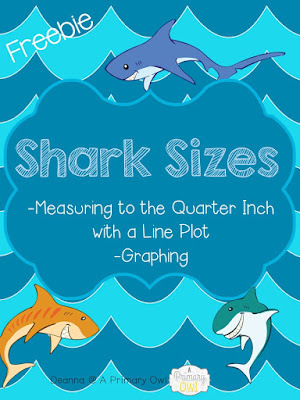 I hope everyone enjoyed Shark Week and all the amazing freebies! They were all so cute. I "chomped" some of them up myself. 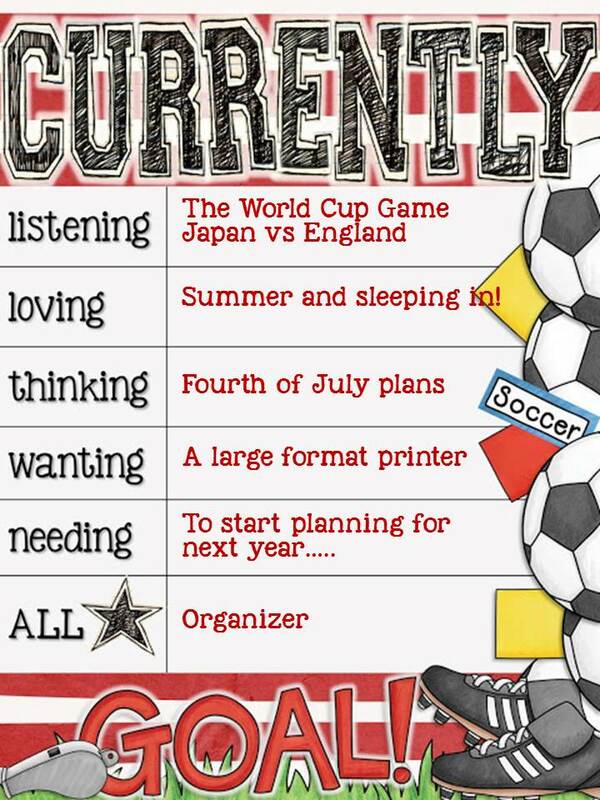 This week I have been trying to get ahead on planning for next year. Not only am I decorating my own classroom (I am changing to my colors to chalkboard and brights) BUT I get to decorate a brand new planning room for my team. We have several empty classrooms so we are getting to use a whole classroom for our planning room next year! I am so excited that we'll have enough room to plan and have a bulletin board for our data and long range planning. 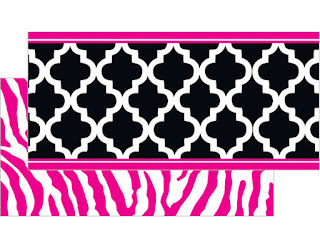 So then following this theme of black and pink I made some Quote Posters to hang on the walls. I loved how they turned out! 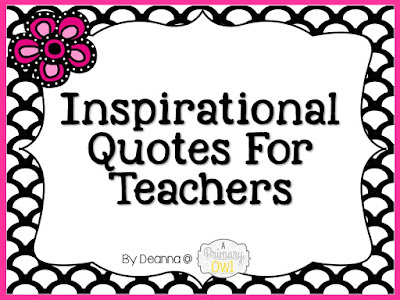 Would you like a copy of my Quotes for your Teacher Planning Room or Workroom? Leave me a comment with your email address and I will send them to you! 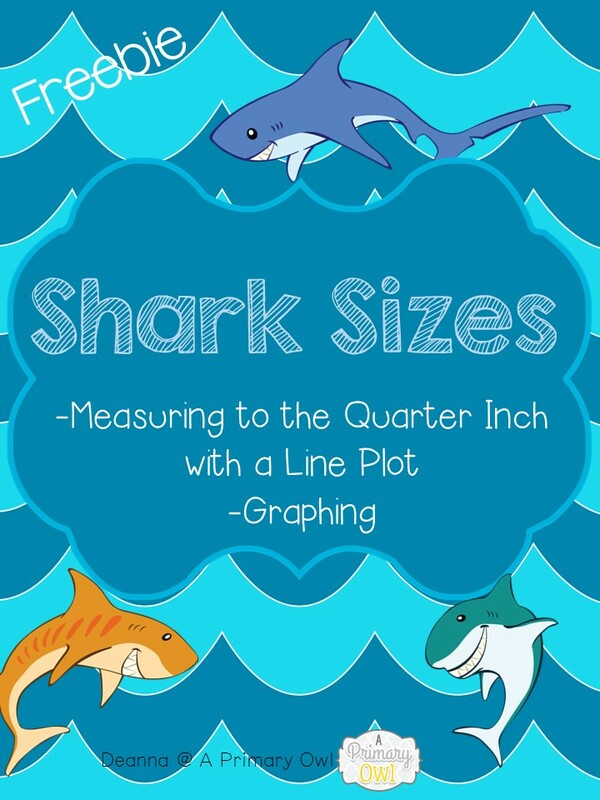 The freebie I am sharing with you is great for your Measurement and Graphing Units, or just to review both! You can get your copy here! 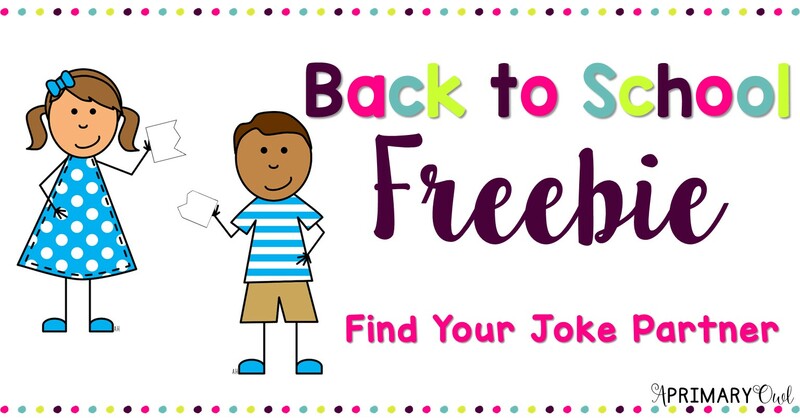 Be sure to go for a swim and visit Flapjackeducation to get your next freebie!